Stay tuned ! We have just started; a lot of new information is coming up soon. 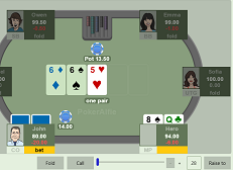 The unique and novel algorithm used by PokerAlfie enables extremely short learning phase of only few seconds. 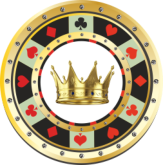 PokerAlfie does not need to analyze millions and millions saved games. PokerAlfie only needs to know game rules and game goal. 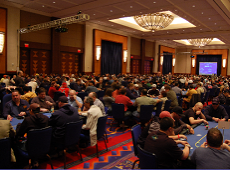 Other Poker AI Players need months or years of learning and training to understand how to play poker. Despite PokerAlfie’s fast thinking speed, PokerAlfie’s play strength challenges top poker players. 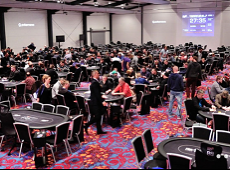 July 31, 2017 “I played against PokerAlfie 2.0 over 5000 hands and PokerAlfie was better for about 0.05 big blinds per hand.” - Srdjan Pavlovic Nislija. Nislija's worldwide highest ranking at PocketFives is 394.